SPECIAL OFFER - Get Photo Gallery and 50+ Premium Plugins for $100!in One Big Bundle! Create beautiful and mobile-friendly galleries in minutes. Do you struggle to present your photos or products? Is it hard to find the perfect plugin for your photos? Is it difficult for you to create a gallery that drives sales? Are you tired of dealing with plugin incompatibility issues? 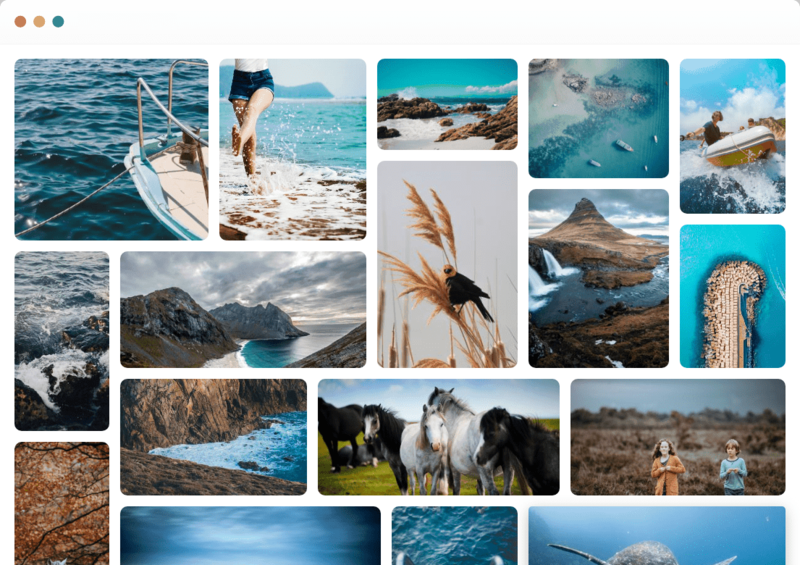 Create stunning photo and video galleries with just a few clicks. Thumbnails, Masonry, Mosaic, Slideshow, Image Browser, Carousel, Blog Style, and more. Perfectly showcase your galleries on all screen sizes: mobile, tablet and desktop. Choose one of 2 predefined beautiful themes or create your own. Enjoy fully customizable lightbox with 15 lightbox transition effects, full width view option and filmstrip. Allow users to share photos via Facebook, Twitter, Pinterest, Tumblr and Google+. Present multiple galleries in well-organized gallery groups. Organize your photos by adding tags to them. Easily sell photos/products directly from your gallery. It comes integrated with Paypal and Stripe. Protect your photos with watermarks and disable right click on photos. Google will index your galleries and photos to appear in top search results. Import images from Instagram in one click. Not just your photos! Embed YouTube, Vimeo, Dailymotion or custom videos into your gallery. Dynamic Tags Cloud, Slideshow and Gallery widgets. Move photos and galleries from one WordPress site to another.